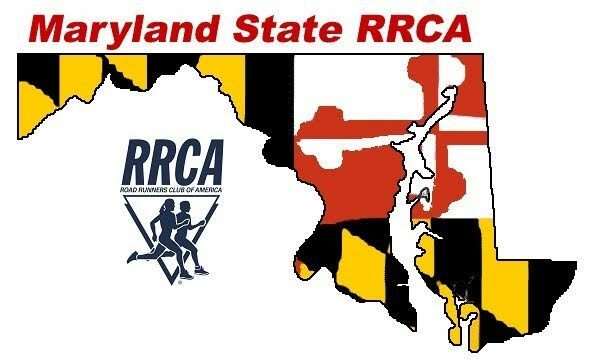 We’ve noticed a few people are following our announcements from the new website (maryland-rrca.org), and we’re very excited about it. If you want to follow as well, see https://en.support.wordpress.com/following/ for information on how-to. These posts will also automatically be cross posted to our Facebook page, giving people a couple of ways to see what is going on, whether you’re on Facebook or not. If you have any suggestions on more/better ways to communicate, please let me know at maryland@rrca.org.